Tourists and writers from all over the world will discover the hidden history of Vineland Oregon. The Miller Brothers and Jack Armstrong will become Western Heroes, long with Zoyd Wheeler of ‘The New Reality’. Ken Kesey will be right at home in Vineland the home of The Laughing Lady of Playland. At the unveiling of the Ken Kesey mural, I asked Chuck Kesey about the mural that used to be on the wall of the Creamery. He told me the conservative leaders hated it, and was glad when it was sandblasted away. I then filmed my childhood friend, Nancy. She gave me some clues. When I discovered one of the muralists was a famous astrologer, I wove the Da Vinci Code into this blog, which Erin saw. She told me she knew the authors that sued Dan Brown. 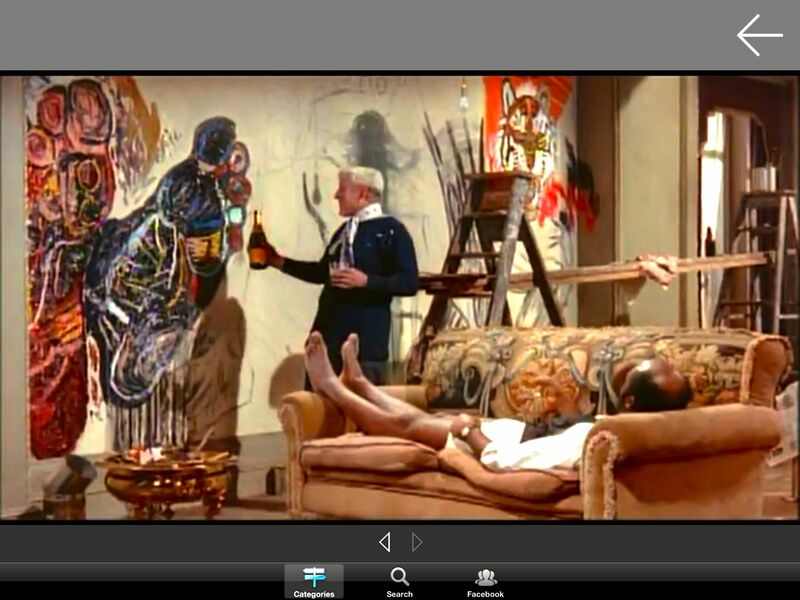 My late brother-in-law sued his friend, Gordon Getty, after his mural was destroyed in the Getty home. Robert Anton Wilson would call this a Net of Coincidence. Above is Michael’s chair that I will enter in Stefan Eins’ ‘Other Dimensions Show’ . Last night it came to me why I was/am so fascinated with it. It contains ‘An Eins’ and a continuation of the Chalk Festival. The pastel colors are ironic. Yesterday, Amy Oles sent me this image – as a long distance healing. Note the patterns of white. We are employing our Crane Bags to Teleport and Telemuse. The healing worked! Amy is very powerful and kind, like Michael, who predicted I would be hurt for my efforts to save our treasures. The real treasures lie within. 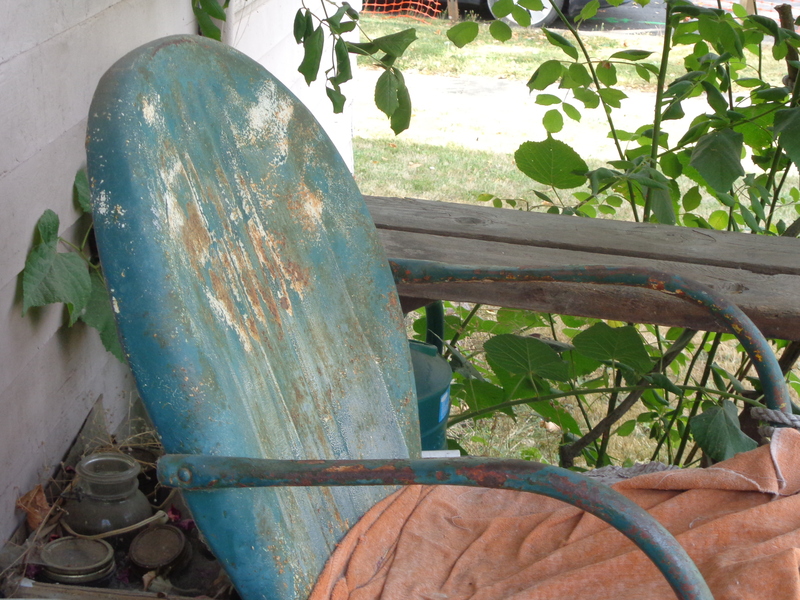 I would love to see Michael’s treasure with a Blue Plaque, because this chair is the chair of a Story Teller. Not only did Thomas Pynchon sit here, but the spirit of the Broom Chief, Bromden, and the artist, Gulley Jimson. Also, because it is made of metal, it is a suit of armor. Michael and I made an astounding coincidental connection with the movie ‘The Horses Mouth’. Gulley completes his masterpiece, a huge mural in an abandoned church. The town officials ordered it torn down. Consider the fate of the Springfield Creamery mural, and Stefan Eins’ Fashion Moda journey into the Bronx Wasteland to render Art. Eins and Gulley working in the rubble – with the rabble! The Horse’s Mouth was like a Grail to me and my late friend, Bill Arnold, who was the love of Nancy Hamren’s life. I compared ‘One Flew Over the Cuckoo’s Nest’ to it when I read it in 1967. I wonder if Ken saw the movie, or, read the book. At this time, I bid everyone I am in conflict with, to end our fight, and act in Good Faith. I just found out Erin Sullivan is a Super Hippie, a original member of the Hog Farm, who helped organize Woodstock – and she put on lightshows. 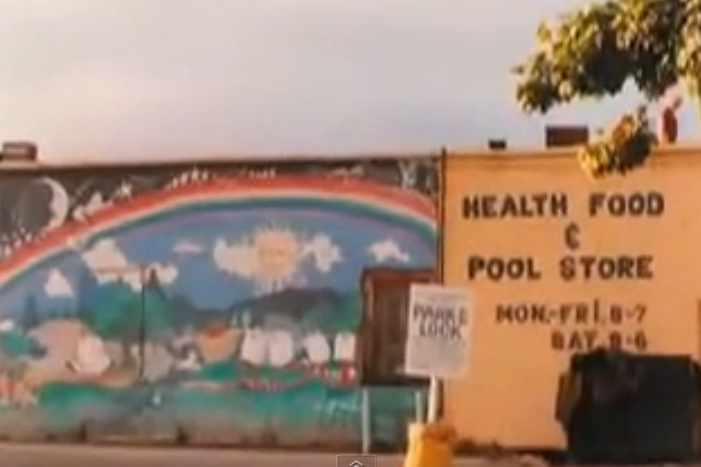 The destruction of the mural she helped paint, is the McGuffin of my book – my story! Late that night, Bromden sees McMurphy being escorted back to his bed, and initially believes that he has returned so they can escape together, which he is now ready to do since McMurphy has made him feel “as big as a mountain”. However, when he looks closely at McMurphy’s unresponsive face, he is horrified to see lobotomy scars on his forehead. Unwilling to allow McMurphy to live in such a state, the Chief smothers McMurphy to death with his pillow. He then carries out McMurphy’s escape plan by lifting the hydrotherapy console off the floor and hurling the massive fixture through a grated window. Chief climbs through the window and runs off into the distance, with Taber waking up just in time to see him escape and cheering as the others awake. His heritage aligns Chief with the natural world, a world that his white mother conspired to destroy when she influenced Chief’s father to sell his tribal lands. This sale enabled the construction of a hydroelectric dam on the Columbia River, representing Chief’s first experience of the victory of mechanization over the natural world. He remembers that his mother kept getting “bigger” while his father “shrunk” into alcoholism and despair. Insult is added to injury when Chief is forced to adopt his mother’s white name, Bromden, rather than his father’s Indian name. 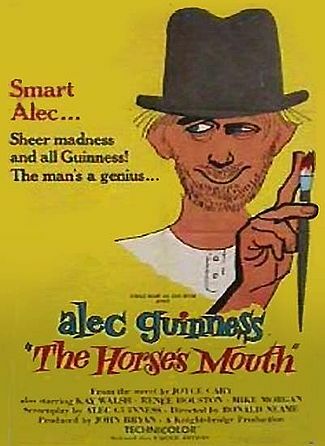 Eccentric painter Gulley Jimson (Alec Guinness) is released from a one-month jail sentence for telephone harassment of his sponsor, Mr Hickson (Ernest Thesiger). Nosey Barbon (Mike Morgan), who wants to be Jimson’s protégé, greets Jimson at Wormwood Scrubs, but Jimson tries to discourage Nosey from pursuing painting for a living. Jimson steals Nosey’s bike to make his way back to his houseboat, which his older lady friend Coker (Kay Walsh) has been maintaining in Jimson’s absence. Jimson returns to his houseboat and finds Coker there. She was fired from her barmaid job after the press reported the incident at Hickson’s residence, and she has nowhere else to live. Later that evening, she surprises Jimson with the news that Hickson is dead and that he has bequeathed his collection of Jimson’s works “to the nation”. Those works are displayed at the Tate Gallery, which Jimson visits. In the long line to the exhibit, Jimson sees Sara Monday. He then manoeuvres to try to recover that one early work still in her possession. Jimson and Nosey seek shelter in an abandoned church. Nosey points out to Jimson a blank wall in the building. Jimson is immediately inspired to execute his largest work, “The Last Judgement”. Learning that the church is to be torn down within a fortnight, Jimson, Nosey and Coker recruit local youngsters to help complete the painting. A local council official overseeing the building’s demolition objects to their activities. Jimson recruits Lady Beeder to participate, in spite of the injuries he caused her. The painting is completed on the scheduled day of demolition. After the demolition crew warns everyone to stand back, a bulldozer comes crashing through the wall and destroys the painting. Jimson drove the bulldozer, feeling it necessary to destroy the work before anyone else did. As Jimson’s admirers pelt the council official and demolition crew in protest, Jimson runs back to his boat and sets sail down the Thames before Nosey and Coker can stop him. Erin Sullivan (1947 – ) was born in Vancouver, BC, Canada, and began her education immediately: “People, and why they do what they do”. She was a voice in the consciousness movement in the 1960’s both personally and collectively. And, continues to this day to work to infuse a sense of larger perspective and consciousness into her writing, studies, lectures, workshops and her books. From Vancouver School of Art in 1964 (now Emily Carr) she moved to “motion art” – creating the now iconic light shows for major rock bands starting in 1965 . . . in Vancouver, as the “TransEuphoric Express” and then in San Francisco. Her group of friends and tribal associates (to this day) The Hog Farm, starting out in LA, also had a light show group which she was integrally involved in “The Single Wing Turqoise Bird”. From there, that group did the lights for the Shrine auditorium, for Who, Cream, Velvet Underground, Airplane, Dead, and everyone. She married, has two daughters, and three grand children . . . Erin studied Classics at University of Victoria, solar system and deep sky astronomy, has a background in archetypal psychology from her work in London England in the 1990’s. Because of her background in Classics, Renaissance enlightenment, all technical and other aspects of astrology, and her ability to work with people, and write as well, she was headhunted for the position of the Series Editor for Penguin, Arkana, Contemporary Astrology Series in London UK . Which she did from its inception through its ending: from 1988 through 1999. She commissioned and organized the best minds in the astrological field in London, publishing over 20 books, and editing 10 ad hoc. She published her own first three books, “Saturn in Transit 1991”; “Retrograde Planets”: 1992 and The Astrology of Family Dynamics”: 1995. All with Arkana. and now with Samuel Weiser Books (RedWheelWeiser). Her two books with the Centre for Psychological Astrology were published in that period too, 1995-7: Jupiter and Venus: “Bridging the ideal and the Real”. As well as “Astro*Carto*Graphy and Relocation charts”. Her most recent book, “The Astrology of Midlife and Aging” was commissioned by Tarcher Books (Penguin NY) editor Mitch Horowitz, and was published in 2005. From London she lectured world wide, earning an international reputation and is known as “The Astrologers’ Astrologer” . . . her practice in astrology has been her work and focus since the early ’60’s and she began her depth practice in 1972. She has won Awards from the Fraternity for Canadian Astrologers (4 awards), has lectured for the London Lodge, The Faculty of Astrological Studies, London, was a main tutor for the Centre for Psychological Studies throughout her decade in London. Erin has lived in many cultures around the world, has an international astrology consulting practice and her work with people is highly regarded. She resides both in Victoria, BC, Canada and Santa Fe, New Mexico, USA. She has two daughters, and three grand children . . . the source of all joy! 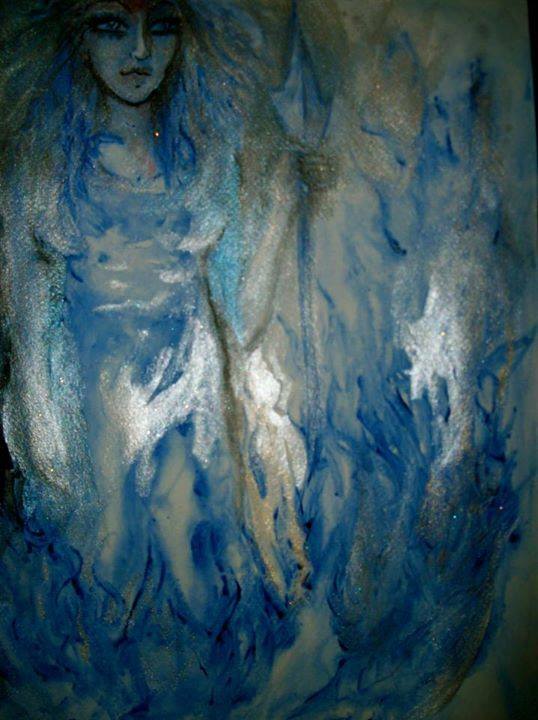 I came up with the term ‘Telsemusing’ whic is applicalbe to Quibit, that can introduce you to your personalized Muse. “Muse! Show me some magic!” This Muse and also be a Genie!